Arsenal are seeking a top four spot despite the odds this season. The Premier League side defeated Chelsea convincingly on Sunday to enter the conversation for a Top Four finish alongside clubs like Liverpool, Manchester City and Tottenham Hotspur. It wouldn’t come easy as Chelsea and Manchester United would be on their heels as well. Hector Bellerin picked up a nasty knee injury in the clash with the Blues. The Spaniard has been ruled out for up to nine months, effectively ruling out for the remainder of the competitive season. 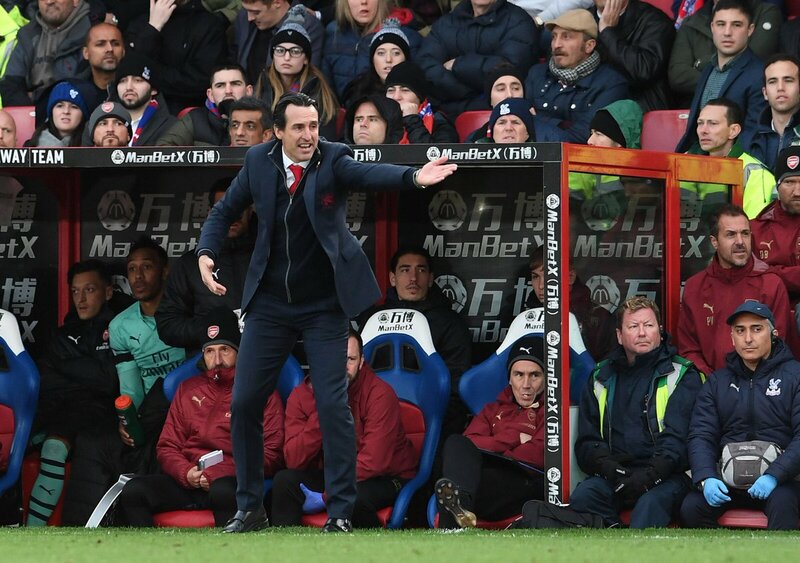 Coach Unai Emery tried to make a play for calm, adding that there is Ainsley Cory Maitland-Niles who can play multiple roles and cover for Bellerin. Fans had though the club would get a replacement this winter window but it seems there would be a reshuffle. Emery added that there is the 35-year old oft-criticized Stephan Lichtsteiner and a Carl Jerkinson in the offing. Fans were crazy on social media asking if these are the options for the club seeking a Top Four finish this season. While Arsenal have been living up to expectations, there have been several scares that if it resurfaces could sink the club’s hopes this season. Maitland-Niles did well against Chelsea but he would need to keep up such impressive performance all season if the Gunners are to stand any real chance this season.